Many people dream of retiring while they’re still young enough to have some fun. Then they look at their bank balance, sigh, and decide that they will have to work until they’re eighty. This might not be true, however. Lots of people retire early without a fortune in the bank or a large inheritance on the way. 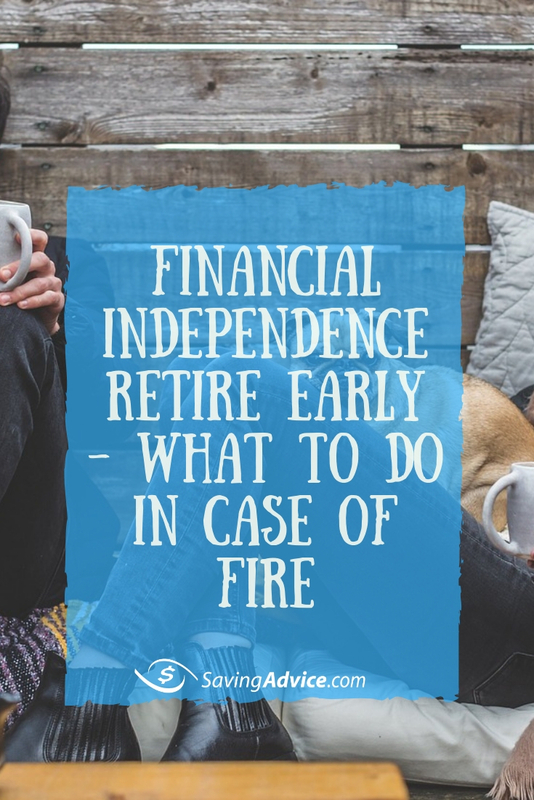 To do so, however, requires a lot of thought and planning and a willingness to live a bit differently from the herd, both now and once you do retire. Here are some thoughts if you want to retire early. This is probably the single biggest factor that separates those who actually retire early from those who talk about it. If you want to retire early, it has to be a priority and you and your partner (if you have one) have to be onboard together. You are going to have to save, save, and save some more and this is going to mean some sacrifices, both before and after you retire. You’re also going to have to want a different type of retirement than the golf-course-resort-living style of retirement that so many people desire. If you can’t commit to making saving and doing things differently a priority, or your partner isn’t willing, early retirement likely isn’t going to be possible for you. You have to want it more than you want almost anything else. To protect whatever principal you have saved, you may need some form of income that can bridge the gap until you can collect Social Security or a pension, or until you can tap plans like IRA’s and 401k’s. This doesn’t have to mean another full time job. You may have rental properties or some sort of hobby you can monetize. If travel is in your plans, there are campgrounds and resort properties that hire seasonal workers and include lodging and utilities in the payment package which will greatly reduce your spending in lieu of income. Maybe you take a part-time or temp job that just sounds like fun. You can work at something fun for a change instead of the daily 9 – 5 grind. Heath insurance is the one thing you cannot be without. Without good insurance, a relatively simple illness can wipe you out, never mind a catastrophic accident or illness. When you leave the work world, you’ll probably lose your insurance. Fortunately, there are plenty of private plans you can buy and some are reasonable if you’re already in good health. Shop around to find one that meets your needs. Don’t just think you’re young enough to go without. 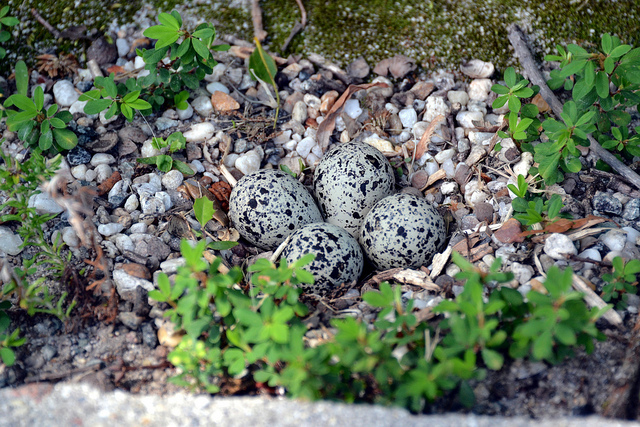 Retiring without a huge nest egg means that your daily expenses have to go way down. You need to start now so that you can amass enough money to even think about retiring, and to get used to living on less. You will typically find that many people who retire in their thirties, forties, and fifties do it by eschewing a typical consumer lifestyle. They go without cable, they don’t eat out, they live in small, affordable housing, and they don’t drive expensive cars. They buy the bare minimum needed to live, preferring to sock upwards of 80% of their income into savings. And they keep that low cost of living into their retirement. If living such a “reduced” lifestyle isn’t for you, then you either need a very high income to retire early, or you have to give up the dream. If you’re going to retire early, you need to know about investments. Sure, you can hire a planner to help you, but that expense is going to eat into your funds. And you still need to know if you can believe what the advisor is telling you. So you have to make it a priority to learn all you can about the different types of investments and how to withdraw from them without putting your plans at risk. You’ll also need a good understanding of taxes and how they affect your plans. You cannot retire early if you’re still making hefty mortgage, car, credit card, or student loan payments. Those things typically take a full income to deal with and if you’re retired, you’re likely not bringing in enough to support debt. You also cannot carry much debt, if any, while you’re saving and preparing to retire. Every dollar you have to make in payments is one less that you can sock away for your nest egg. You’ll find that most people who retire early don’t live a conventional lifestyle. Some are nomadic, staying with friends or family or in cheap hostels while they travel. Some live in tiny apartments or alternative housing. Some don’t have cars, preferring to keep costs down by relying on public transportation or their own two feet. Some are “back to the landers” who become almost entirely self-sufficient. Some live in campgrounds part of the year while they work there and see the surrounding area. Some even move to foreign countries where the cost of living is much lower. In order to keep that small nest egg from giving out, you have to be willing to look at life a little differently and try some unconventional alternatives. Your investments need to be primarily in accounts that you can tap prior to traditional retirement age. 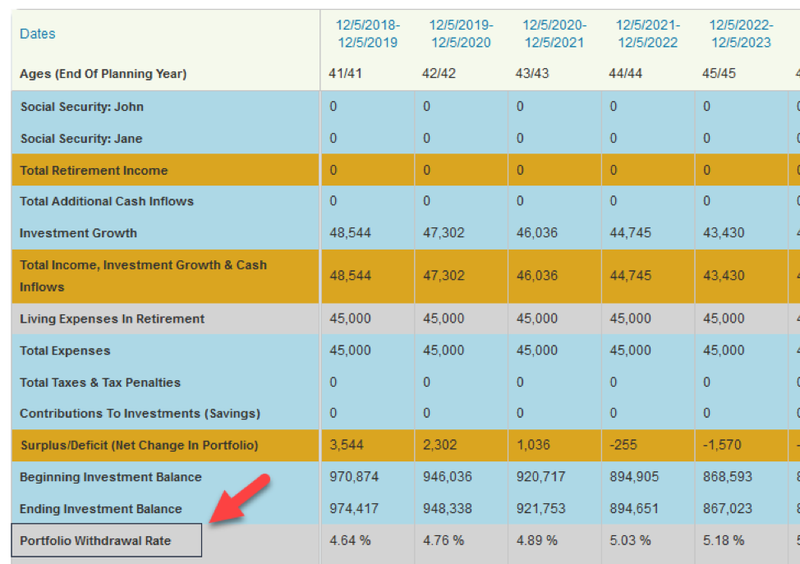 You can’t tuck all of your money into traditional IRA’s and 401k’s because these carry penalties if you withdraw from them too early. You need to look at Roth IRA’s which allow you to withdraw your contributions (but not your gains) at any time without penalty, and consider other forms of investment that you can access early. Once you’ve covered your immediate health care by getting health insurance, you need to know how you will pay for the end of your life. The end of life can get very expensive if you have to go into a nursing home. Medicaid will take care of you if you have no assets, but you’re not going to like where they put you. Have good long-term care insurance, give power of attorney to someone you trust, and have a living will that dictates how you want to be cared for, if at all, if you cannot make your own decisions. You want to have fun when you’re retired, but the end will come eventually and you have to know how you’ll pay for that. Many people who retire early don’t have kids. If they do have kids, chances are they had them very early in life, only had one or two, kept the expenses way down, and pushed them out of the house by the time the parents are in their forties. That gives the adults some good earning years to really pad that retirement account. You’ll probably also find that any children are expected to pay their own way through school because the parents prioritized early retirement over paying for college. You can argue about whether that’s right or wrong, cruel or unfair, but it’s a fact that kids do impact the financial picture. You have to ask yourself which is more important: Having several kids and giving them every advantage, or your own early retirement. You can’t just talk about wanting to retire early. When you first get the idea that this is something you want to do, you have to sit down, do some math, do some research, and then create a plan. You have to know how you will save, where you will save, what your insurance options will look like, what you’ll do about housing and transportation and other expenses, what other sources of income you might have available and when, and how much you’ll need to make your plans work. It’s not enough to say, “I want to retire at fifty.” You have to make a plan, work that plan, and adjust that plan as you go along. This is where many people fail. It’s easy to talk about retiring early, but it is hard work to make it happen. Early retirement isn’t just a fantasy. Many people manage it. If you value your time more than money, retiring early can give you that time you want to do the things that matter to you. You can’t do it on a whim and it isn’t easy, though. Even if you’re in your forties now, it’s possible (with a lot of discipline) to get where you want to go by the time you’re in your fifties. And that’s still ten to twenty years sooner than when many of your peers will retire.